BlackBerry once ruled the smartphone wars. No longer. They are currently the fourth largest smartphone ecosystem – trailing Android with 48% of the global install base and iPhone with 19%. Even the deprecated Symbian still has a 15% market share. BlackBerry lags with 8%. With the launch of it’s new BlackBerry 10 operating system, BlackBerry hopes to reverse its declining fortunes and re-emerge as a viable contender in the smartphone wars. The investment BlackBerry is making into latest operating system and the surprisingly positive March sales numbers prove that there is plenty of opportunity for app development on the BlackBerry platform. 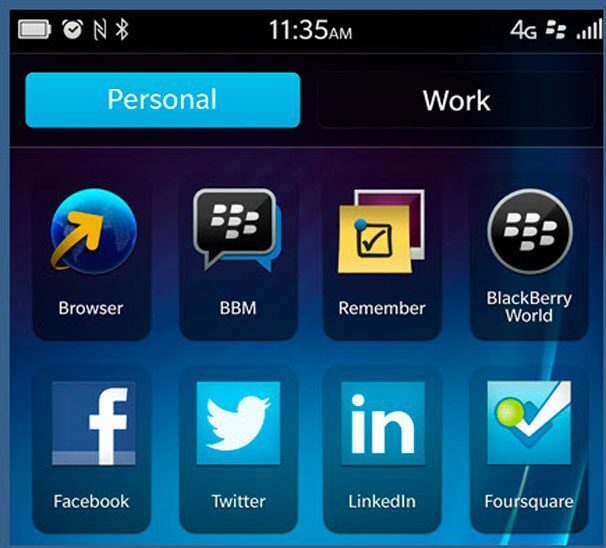 BlackBerry 10 is a solid OS and the devices should rival iPhone, Windows Phone and high-end Android smartphones. In addition, BlackBerry is very publicly courting developers and developer support and is moving aggressively to make the app and media store, BlackBerry World, a legitimate success. BlackBerry users have long been among the most loyal – and deep-pocketed – of any of the smartphone ecosystems. BlackBerry has long offered carrier billing services. Carriers are hoping for a viable alternative to Android and iPhone dominance and could deliver greater than expected marketing for the platform. Moreover, the company itself is doing what it can to encourage and support developers, even offering an emulation engine to allow developers to port their Android apps to BlackBerry. These are all a potential boon to app developers. 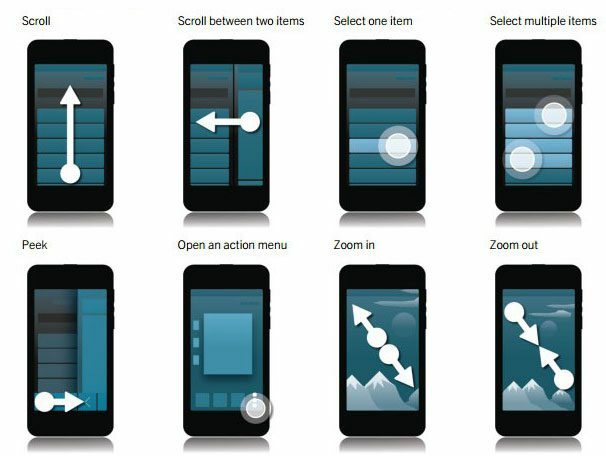 Quick swiping up from the bottom edge of the bezel will result in users returning to the home screen. From there, users can view and close active applications. Users can also swipe from the top edge, to bring down a quick setting shade on the home screen, or an option shade on other supported apps. Also, while using any application, the upside down J-hook (starting from the bottom of the bezel and moving upward and right) allows users to peek at any notifications or messages on the BlackBerry Hub. BB 10 also supports multitasking with gesture integration. 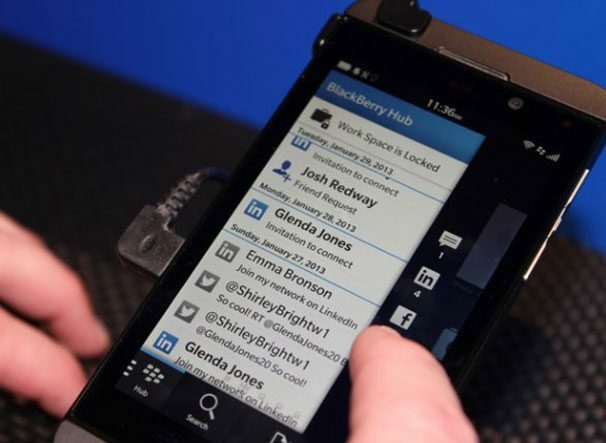 BlackBerry Hub serves as the notification center, with the user’s social and email accounts all integrated into one app. These include email, Twitter, Facebook, BlackBerry Messenger (BBM), and LinkedIn. Other notifications including missed calls, voicemail, and system updates also appear on the hub. The hub is accessible from any app or the lock screen. 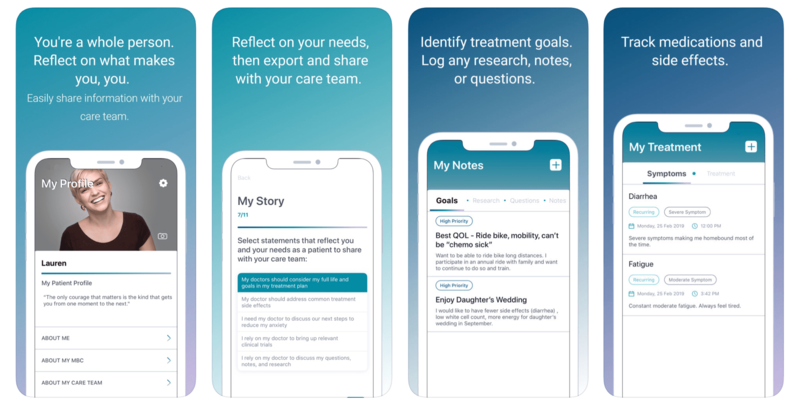 One of the most innovative features may be the new “BlackBerry Balance”, which enables users to keep both personal data and work data separated – sort of like a ‘virtual machine’ setting. Users switch between personal and work settings by swiping down on the apps page. According to the company, all of the user’s data is secured via 256-bit AES encryption, and any files created will stay within the profile partition. Unlike Android and iOS, the multiple personas supported by BlackBerry positions avoids the need for corporate IT departments from having to deploy 3rd party apps, like Good for Enterprise, to encrypt and protect mail messages. BlackBerry is trying to do what they can to encourage and aid developers with a compelling platform that attempts to resolve many of the issues faced by Android and iOS users today. The rest is up to you.